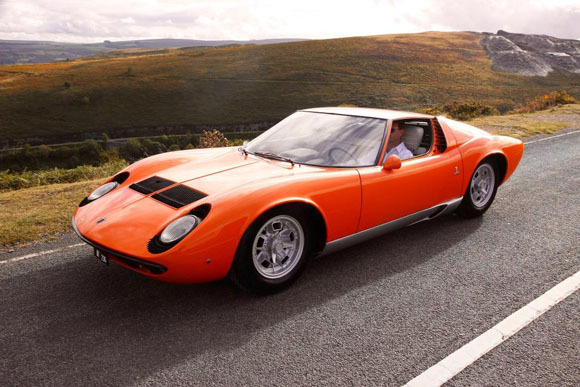 A vivid orange Lamborghini Miura is making a bid for Italian glory as teams of classic cars line up for a unique Six Nations contest at the London Classic Car Show (18-21 February) to find the world’s leading car producing country. 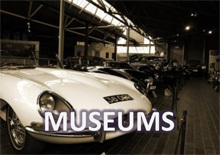 The Miura, chassis number 3586, is the actual car used in the opening scene to 1969’s The Italian Job film. 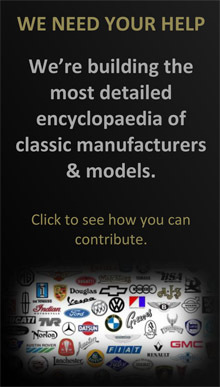 Although apparently written off in an Alpine tunnel, the car in fact was undamaged and sold to a customer after filming. The legendary Lamborghini will join Ferraris and Fiats, Lancias and Maseratis in the Italian squad as they take on teams from Great Britain, France, Germany, Japan and America. The winning team will be decided by the hearts and minds of visitors to the show, to be held at the ExCeL centre in London’s Docklands. With all six teams fielding ten cars each, there will be 60 iconic cars in total… and the Miura marks the half way point as the 30th Six Nations car to be announced. 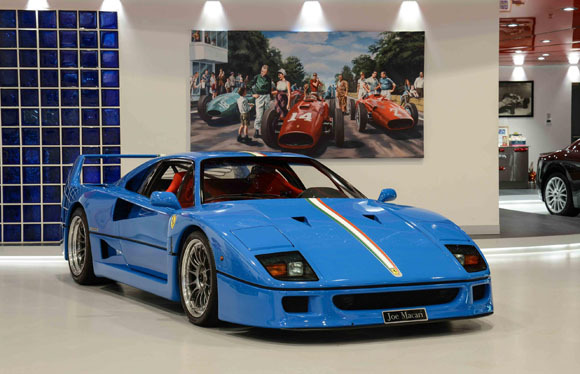 As well as the Miura, the Italian squad so far also includes an early Lamborghini Countach LP400 Periscopio, a Fiat Dino, a Ferrari 250 Lusso and the only non-red Ferrari F40 in existence… appropriately for The Six Nations it’s wearing Azzuri blue. 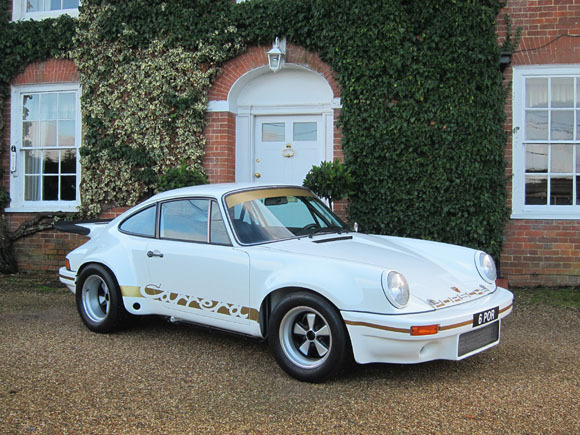 Heading the home team will be cars from famous marques like AC, Aston Martin, Lotus, Jensen and Jaguar. 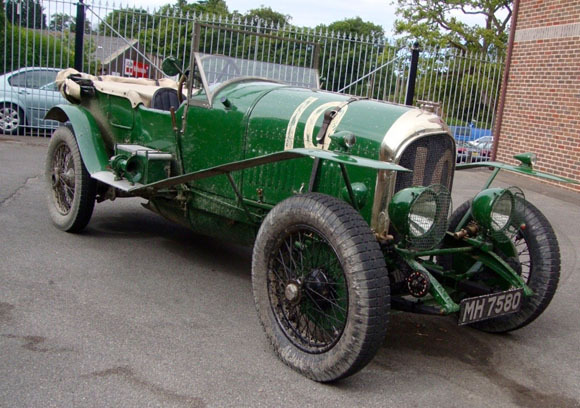 The team’s older statesman is the very first official Le Mans entry from Bentley – a glorious 1925 3-litre finished, naturally, in British Racing Green. 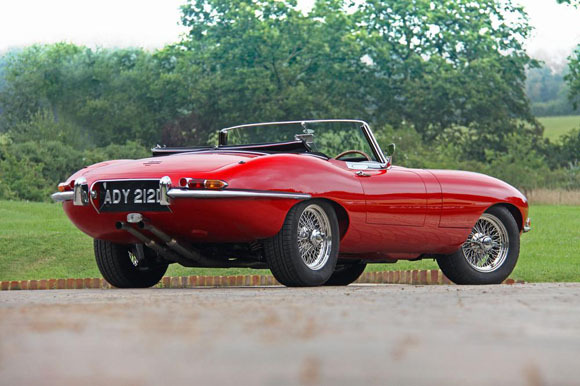 Other classic cars include a Jaguar E-type, a Jensen FF, an AC Ace, a Lotus Esprit and an Aston Martin Lagonda. Among those representing France will be a couple of mid-engined pocket rockets – the Renault 5 Turbo and rally-inspired Peugeot 205 T16. 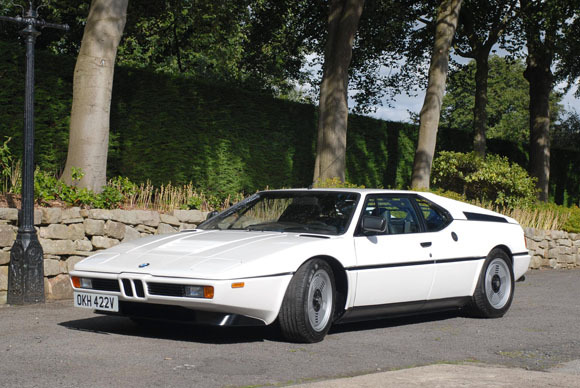 Germany’s line-up includes the original Audi quattro, Porsche 356 Speedster and, fittingly in the company’s centenary year, a host of BMWs, including the CSL ‘Batmobile’, an original 328 and an M1. 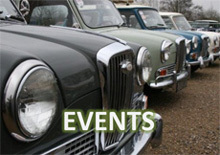 From the Far East comes a host of iconic sporting saloons and coupés, many seldom seen in the UK. Joining the Datsun 240Z there will be an original Skyline GT-R saloon from 1972 plus the rare Toyota 2000GT (just 351 were made). 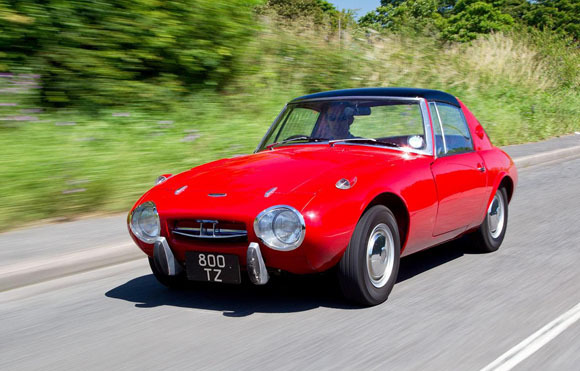 Seldom seen on these shores is the 2000GT’s baby brother, the Sports 800, the first car to feature a targa top. And finally comes the USA team with cars like an original Ford Thunderbird and the vast Cadillac Coupe Series 62… if fins meant wins, the US team would have it. When the show opens its doors on Thursday, 18 February, a total of 60 cars – ten from each nation – will line up on the extended Grand Avenue, the show’s unique live roadway that runs through its centre allowing visitors not only to see but also hear the glorious selection cars in action.